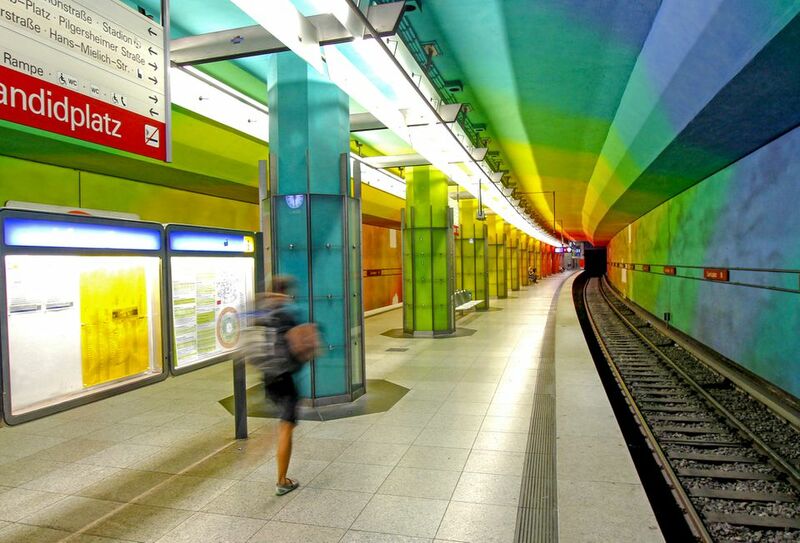 The Munich City Card is a special pass that allows you unlimited travel on Munich’s public transportation (called MVG), including metro, suburban railway, bus, and tram. Beer and Oktoberfest Museum: Covering everything about German beer, this museum is in a restored 14th-century townhouse and provides plenty of opportunities for tastings. 1.50 euro off the entrance. Nymphenburg Palace: Once the summer residence of royals, the "Castle of the Nymph" is a Baroque palace open to the public. 1 euro off the entrance. Munich Walk Tours: Native English speakers as well as real live Bavarians offer an excellent look at the city. Tours include a Beer & Brewery Tour, City Walk, Dachau Memorial, Hitler’s Munich, Neuschwanstein Castle, Christmas Market Tour and more. 20% discount on tour prices. Olympic Park: This impressive structure was constructed for the 1972 Summer Olympics. The Park still serves as a venue for the cultural and social event venue. 1 euro off regular admission and .50 off stadium tour. Bavaria Filmstadt: The magical world of the NeverEnding Story is actually in Bavaria. Ride on Falkor the dragon and learn about the influential studio responsible for many current blockbuster films. Discount is 1 euro off the entrance. To get the most out of the attractions, MVV has laid out recommended tours for families, men, and women. It covers three-days of activities and is only available in German. To receive the discounts, you usually need only present the card at the ticket office. However, some partners require a coupon. Included with the card are an A3-size map of Munich’s downtown area and an overview of the public transport system. You can choose between different Munich City Tour Cards, depending on the number of people in your party, how far you want to travel and how many days you wish to spend in Munich and/or the surrounding areas. Note that two children (between the ages of 6 and 14) count as one adult. Children under 6 and dogs are free. The tickets are good from time of validation til 6:00 on the second, fourth or fifth day. Online—You can even purchase a mobile ticket on your smartphone. The CityTourCard must be validated before you start your trip. (Online Tickets do not have to be stamped.) To validate, tickets can be bought pre-validated from Deutsche Bahn or can be validated by punching on the platform. For more information, consult the official website of the Munich City Tour Card.